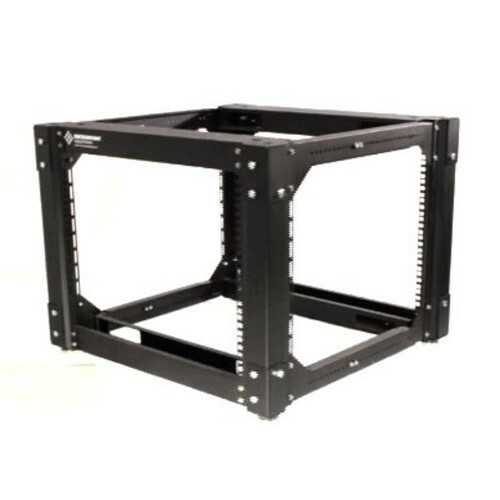 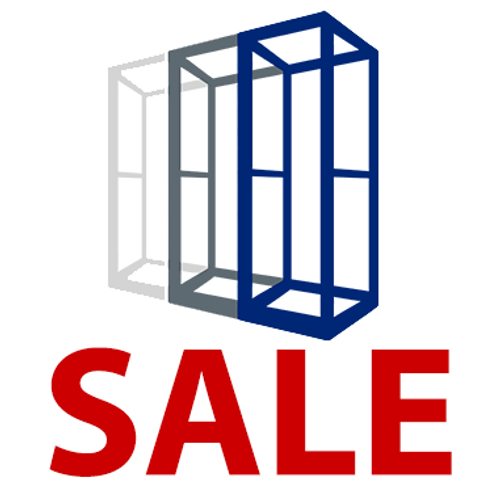 Strong, efficient and secure, our enclosed server racks and portable server rack cabinets are in a variety of sizes to handle your specific requirements. 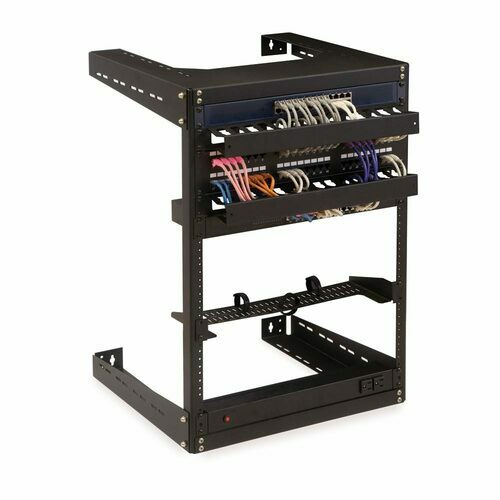 Portable server racks are useful under a desk, on top of a work surface or LAN station, in a conference room or a classroom. 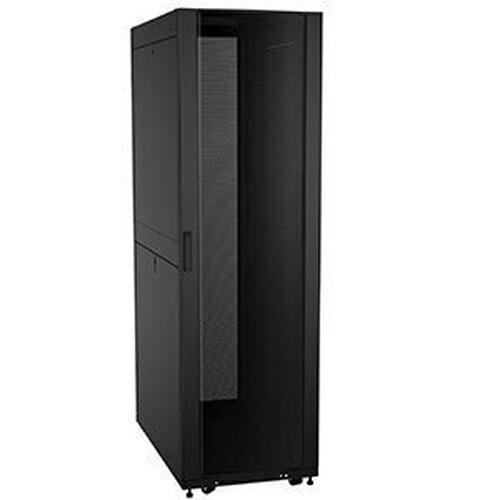 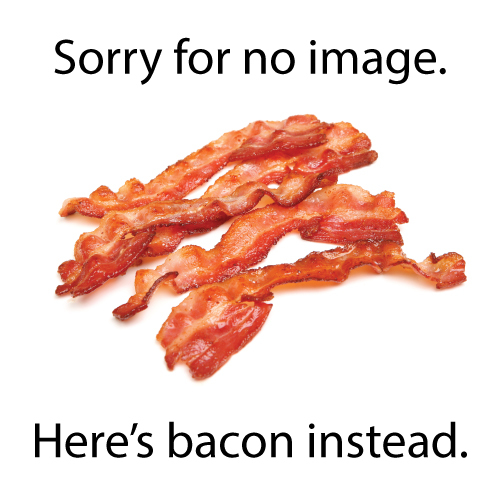 We have the right solutions for your business or home server racks. 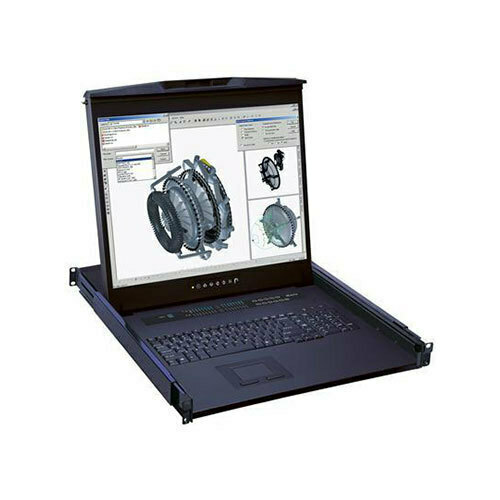 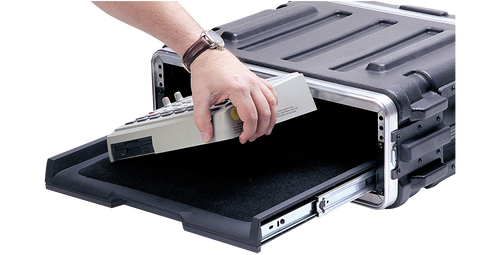 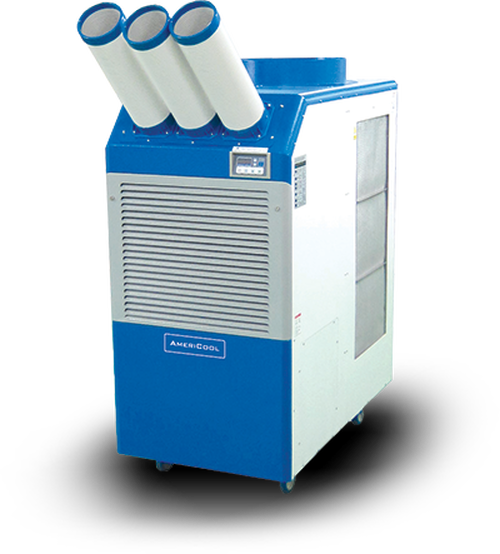 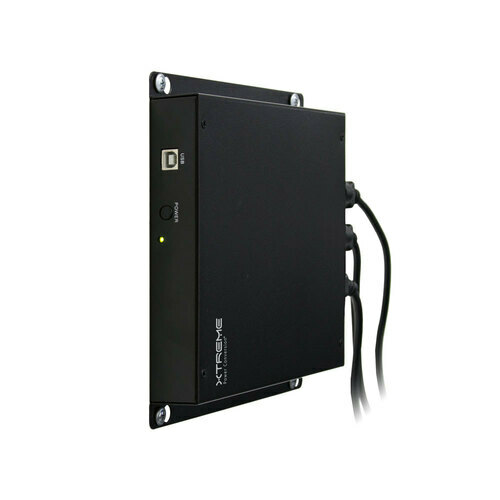 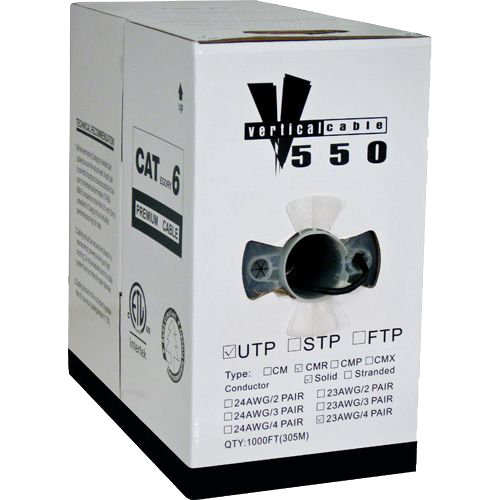 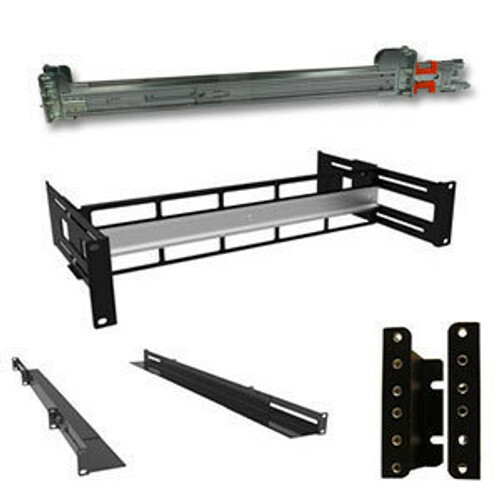 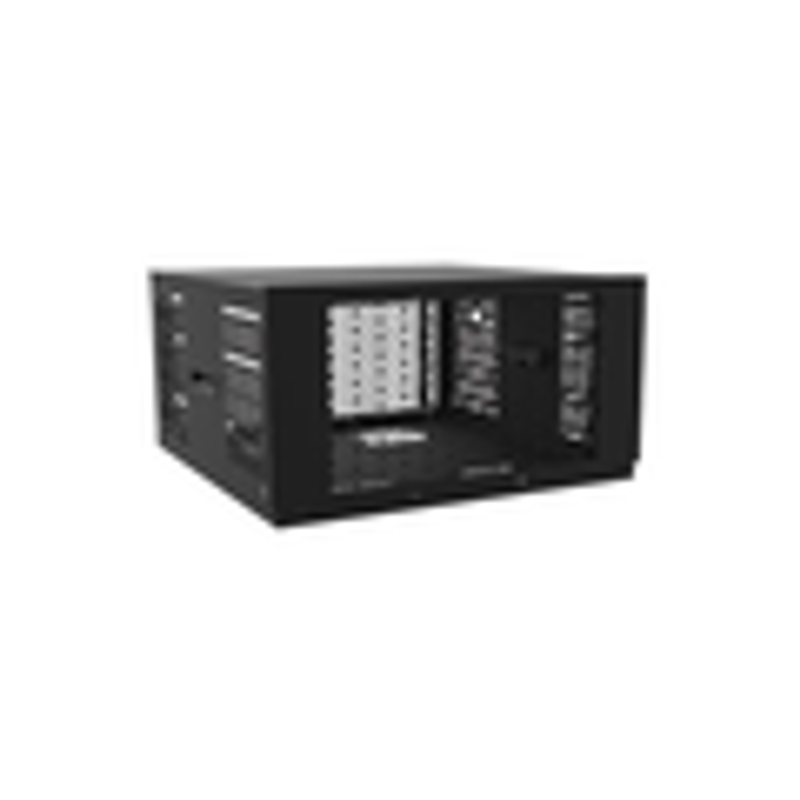 Order a portable rack case online or call your account manager at 1-800-962-2576 to discuss your requirements.